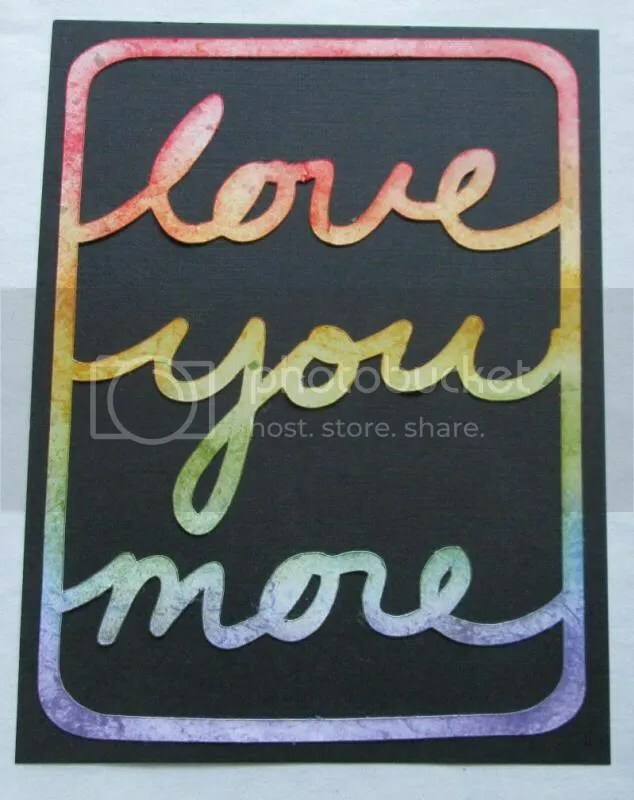 For the past 2 years, I’ve featured a card a day on this blog. 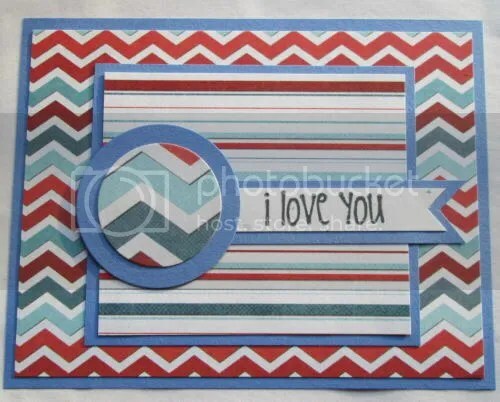 The cards I make are for Operation Write Home, an organization that sends handmade greeting cards to deployed troops. Because of the recent drawdown of troops in the Middle East, the number of OWH contacts has dropped. This means they don’t need as many cards. 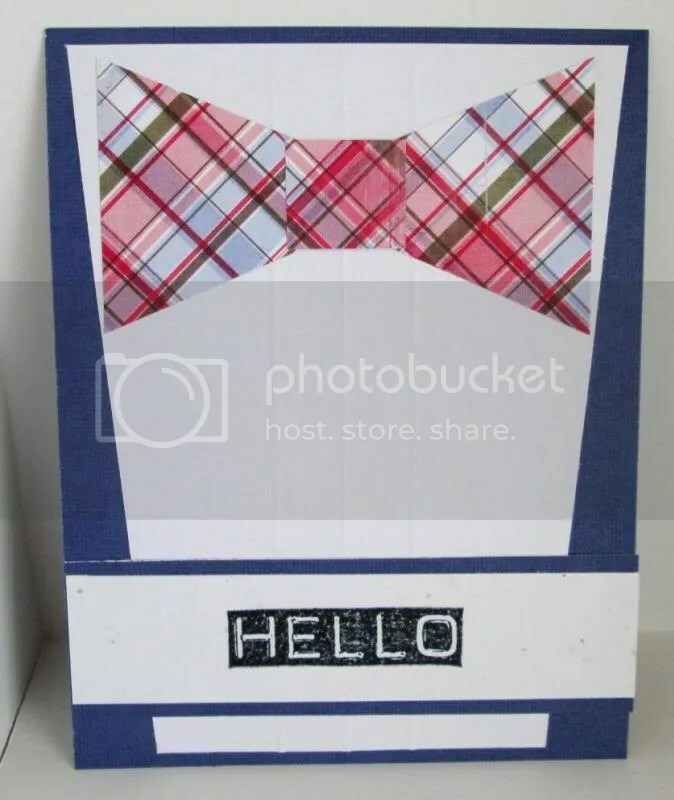 This is good timing for me because as of a week ago, I’m a full time college student and I can’t always find the time to make a new card every day. My priority has to be school. College is a time consuming beast if you do it right. 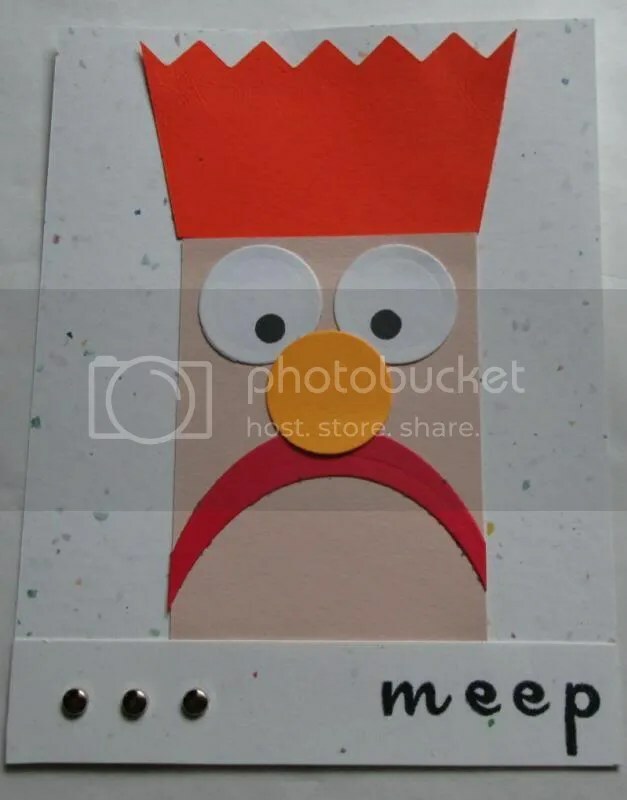 Yesterday was my last day of “a card a day”. I can’t stress about making the time to be creative. 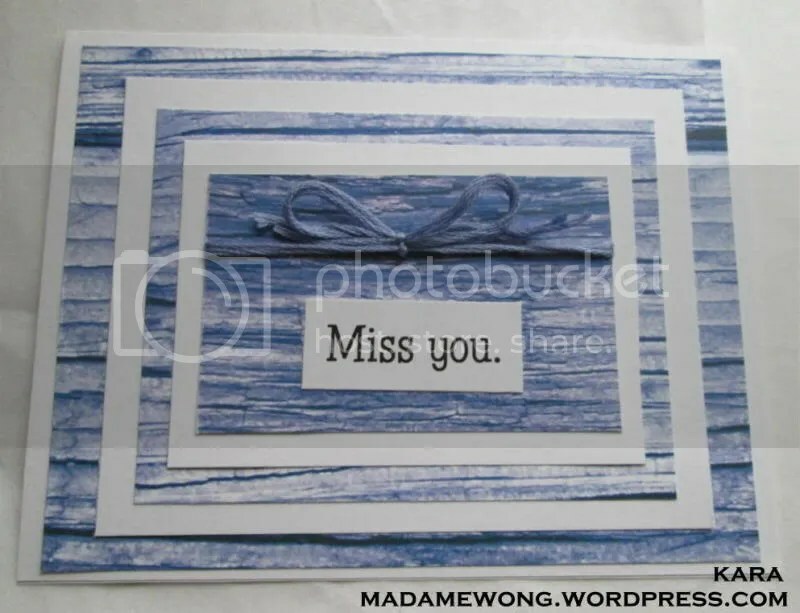 I’ll continue posting on the blog but my posts won’t generally feature my own creativity – I might post a card, or a new video, or a funny post or picture. It’s been fun, thanks for coming for a look. 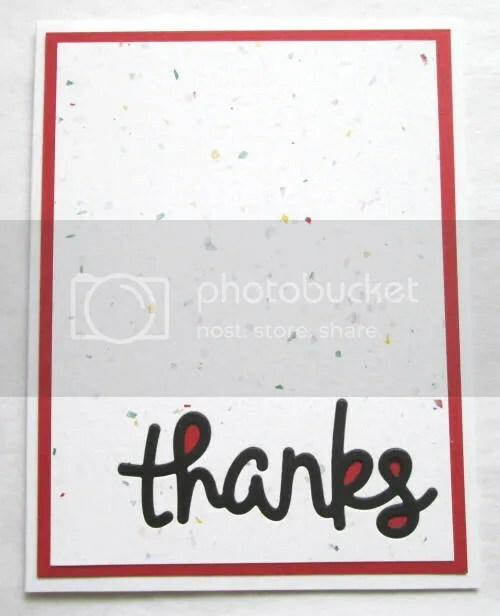 This card is sort of the mirror image of yesterday’s. I love my new Lawn Fawn Scripty Thanks die. GP White, Bazzill red & black. Lawn Fawn Scripty Thanks. After having brought home several sets of Lawn Fawn after working at the Scrapbook Expo last month, I’m hooked on the brand. 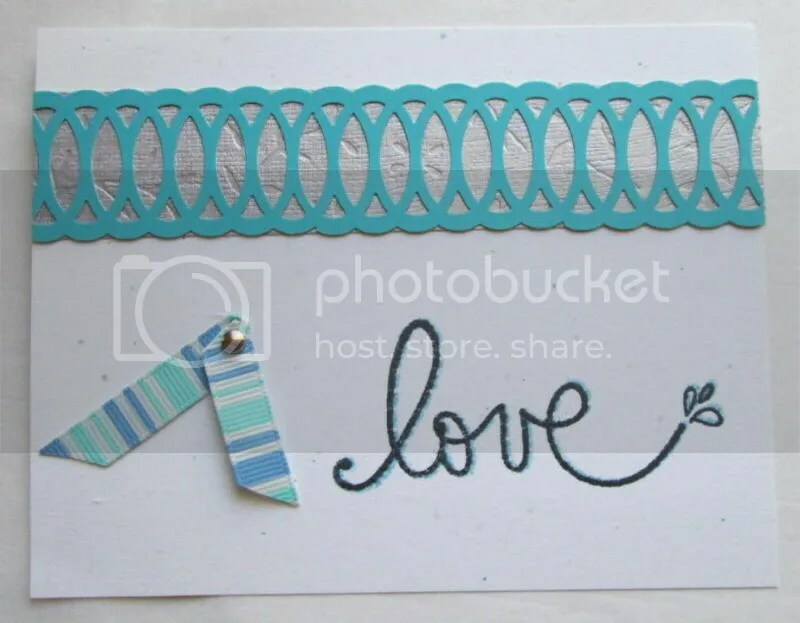 Not only are their products made in the USA but everything is cute and oh so perfect for cards for Operation Write Home. I just received my first online order from them a couple of days ago. 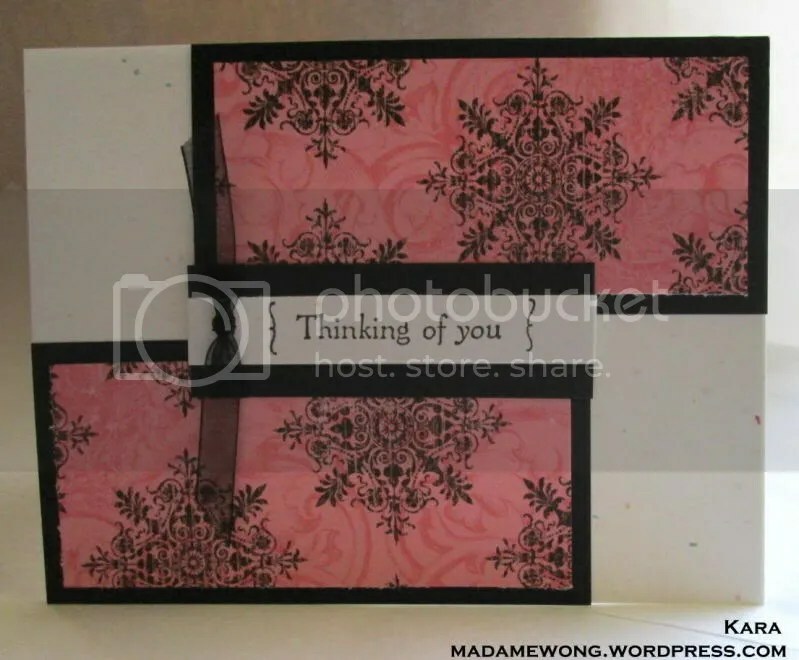 Included in my package were bonus items as well – some paper samples and a “smile” stamp. It was a nice surprise. One of my purchases was the Scripty Thanks die. I love something that will let me make fun cards quickly. GP White, Bazzill red & black, Xerox Flecs Cover. Lawn Fawn Scripty Thanks. Because Operation Write Home sends card to troops who in turn send them home to loved ones, the deadlines for seasons and holidays are months in advance. 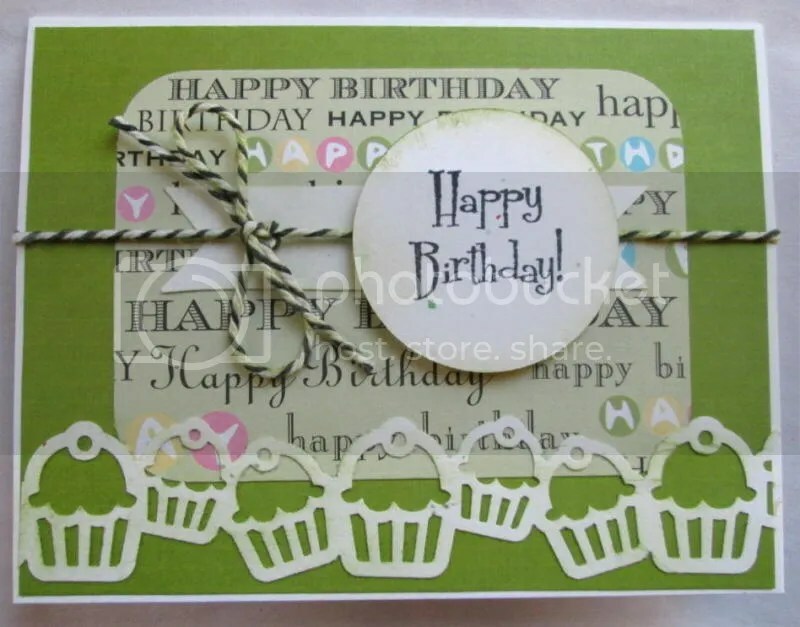 The cards I’m making right now in April will probably find their way back to the States this summer. 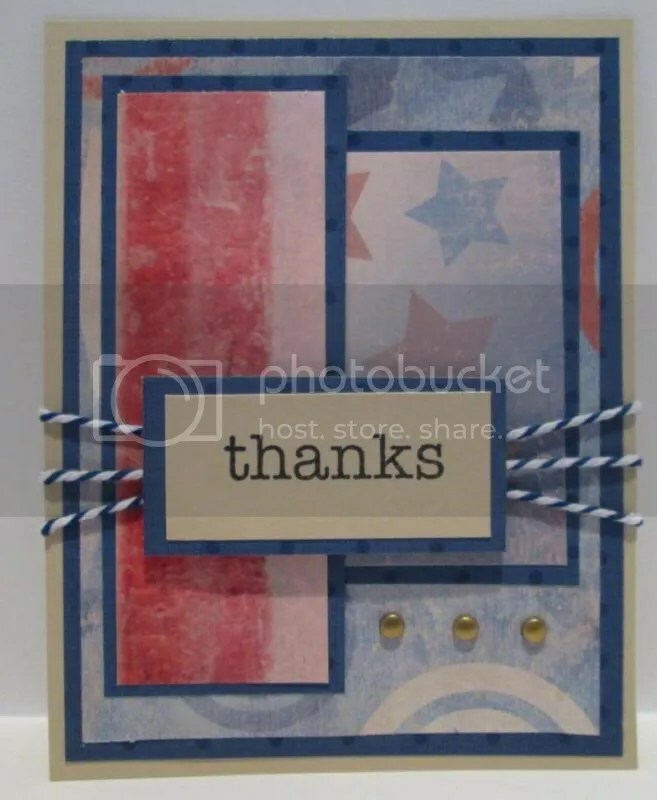 Hence all the red white and blue cards I’ve been showing. Recollections Blue, Xerox Flecs Cover, We R Red White and Blue Patriot and Freedom Stripes. TPC Hugs and Kisses in Memento Tuxedo Black. This post features the Top 13 cards from 2013. As my New Year’s Resolution last year was to list a card a day for Operation Write Home, I’ve got loads to choose from. 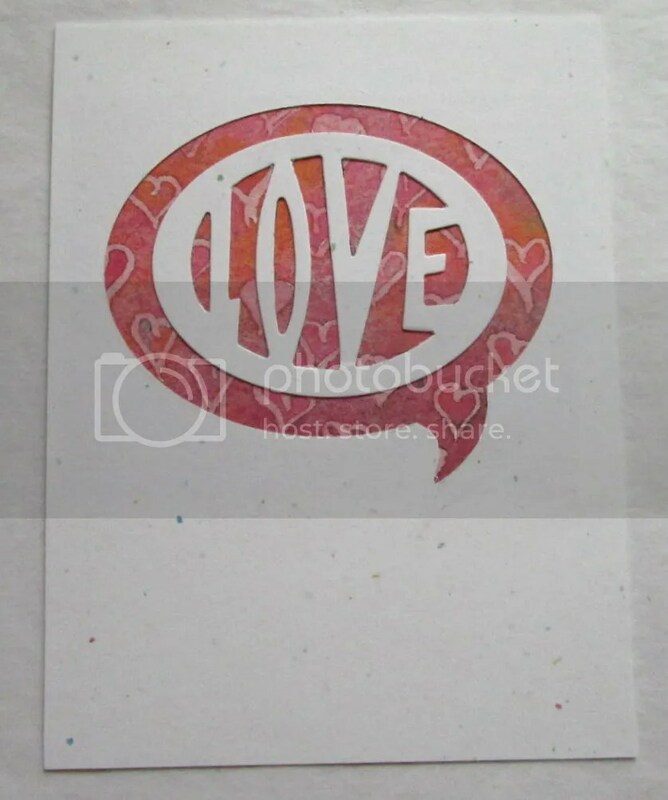 Today’s card is another one that makes use of an embossed background that I made for my sketch cards this week. 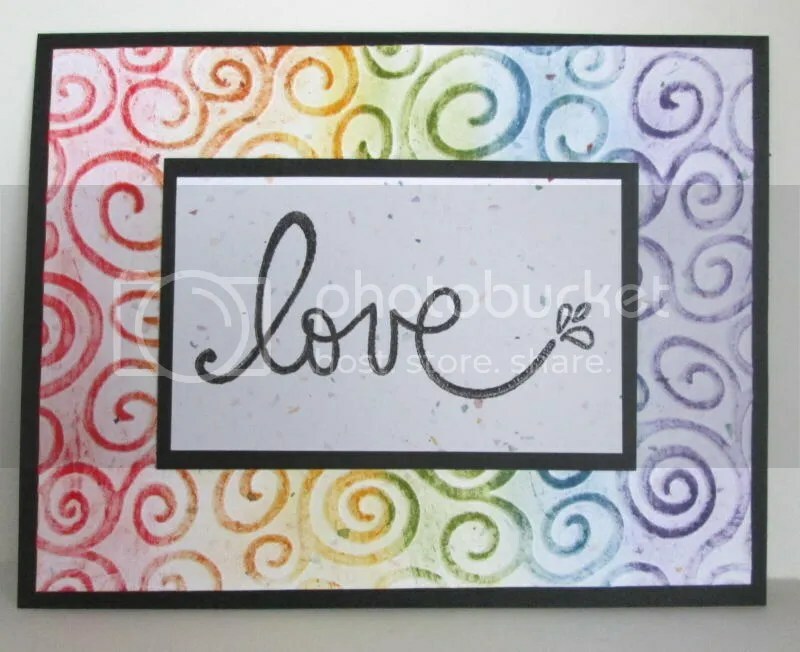 I decided to feature this one by coloring it with Distress Inks Tumbled Glass. 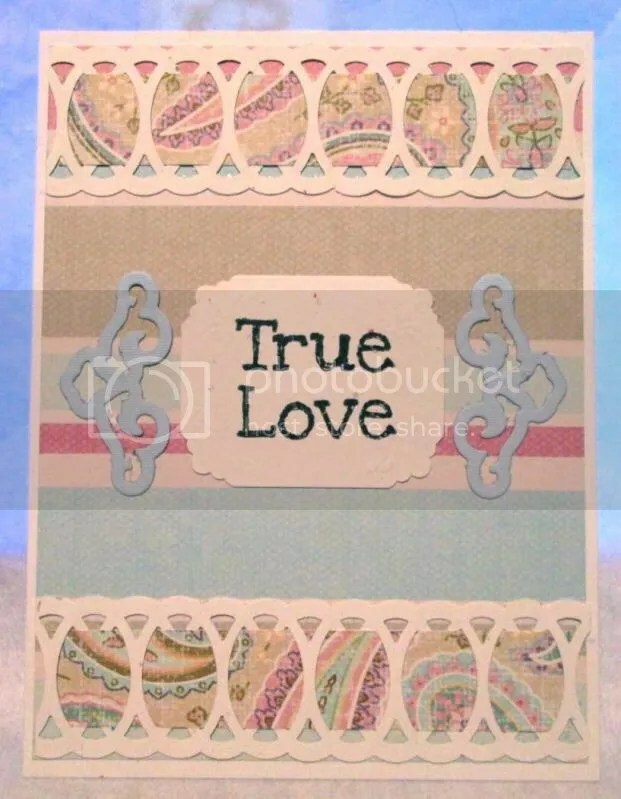 It’s a perfect submission to the Our Daily Bread Designs Monthly Challenge at Operation Write Home – this month it’s Love or Valentines. 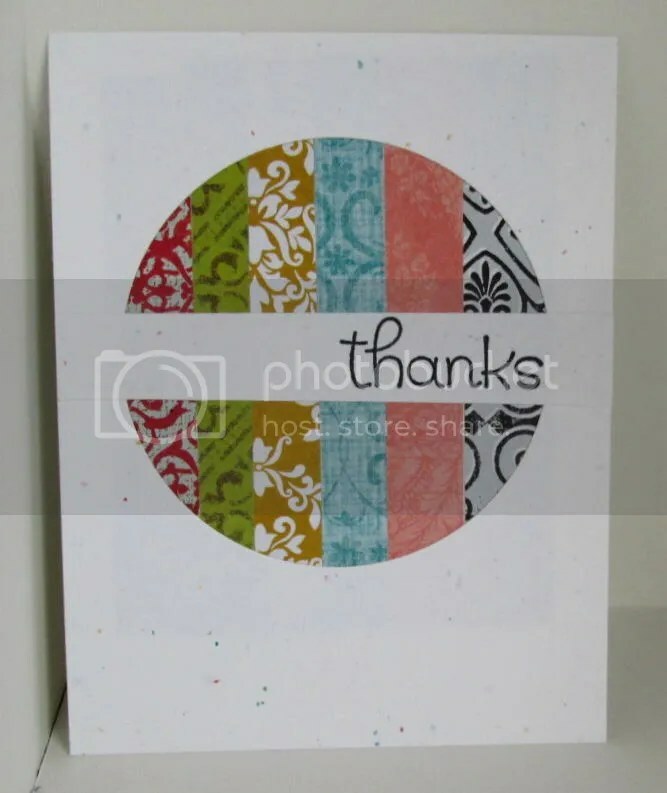 Core-dinations Turquoise, Xerox Flecs Cover, Sizzix Tim Holtz Embossing Folder, Autumn Leaves Rhonna Farrer sentiment in Distress Inks Tumbled Glass plus Versamark Watermark with Hampton Arts Clear Embossing Powder. Shapeabilities Oval dies. The Precious. 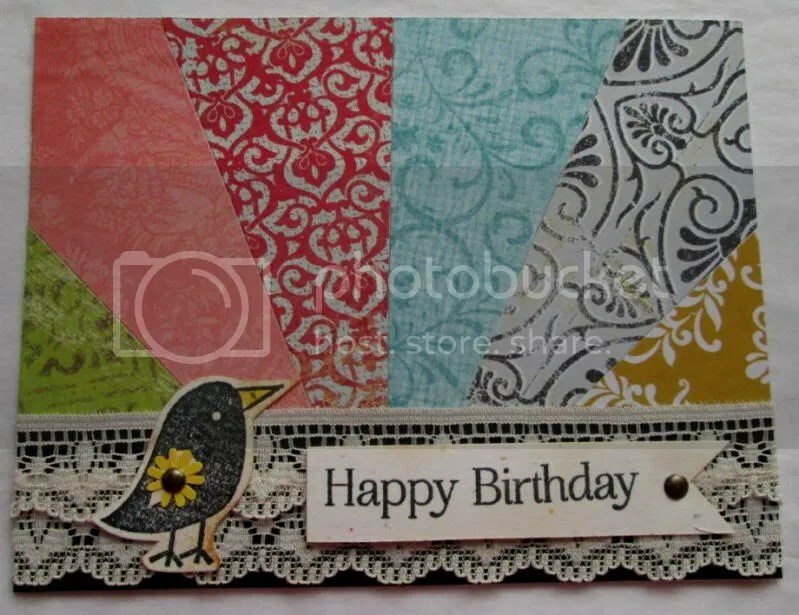 Today’s card makes use of an embossed background that I made for my sketch cards this week. I decided to feature it by coloring it with Distress Inks. Core-dinations Black, Xerox Flecs Cover, Sizzix Tim Holtz Embossing Folder, Autumn Leaves Rhonna Farrer sentiment in Versamark Black with Hampton Arts Clear Embossing Powder. Distress Inks in Barn Door, Rusty Hinge, Wild Honey, Peeled Paint, Faded Jeans and Dusty Concord. 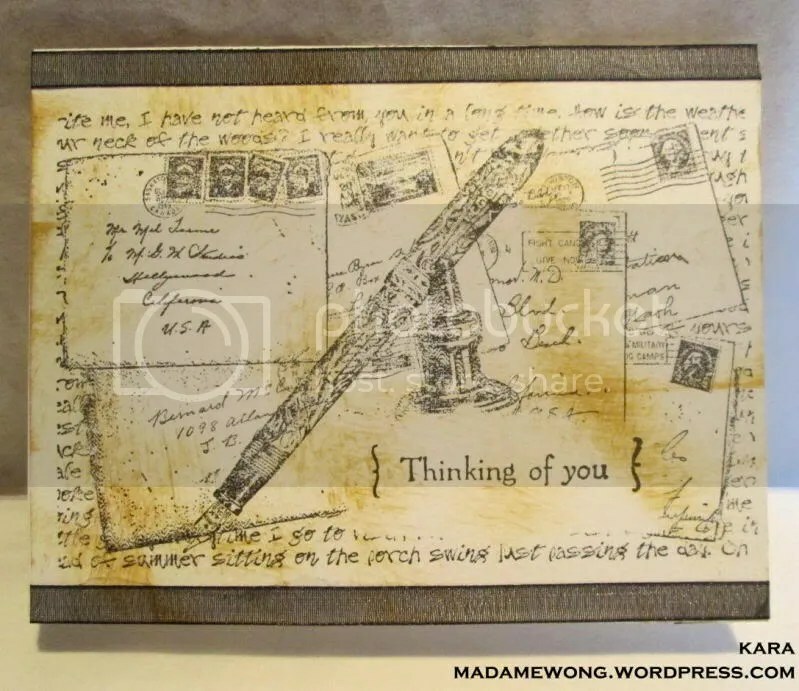 Operation Write Home has the latest Sketch Challenge up – #155. 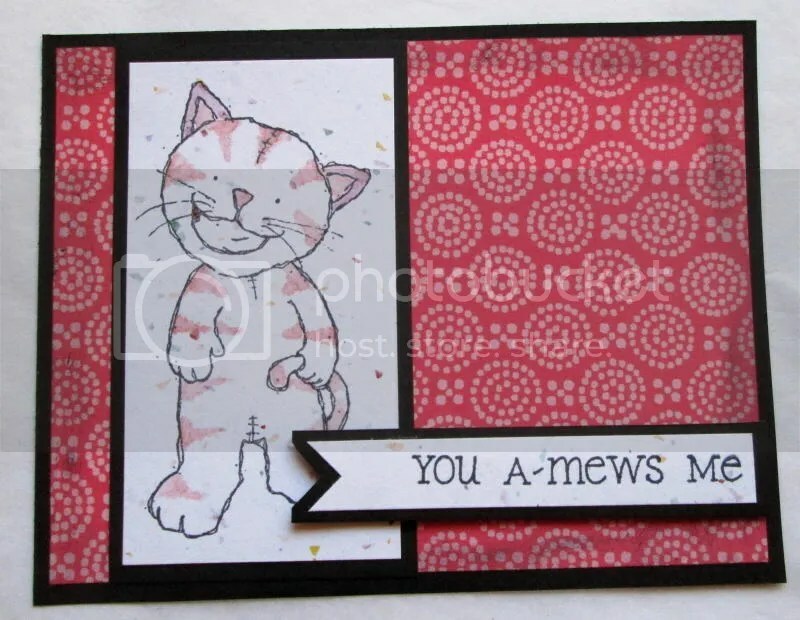 It’s based off a sample card from Tombow, who are a great partner of OWH. I don’t have any oval dies so used a circle instead. 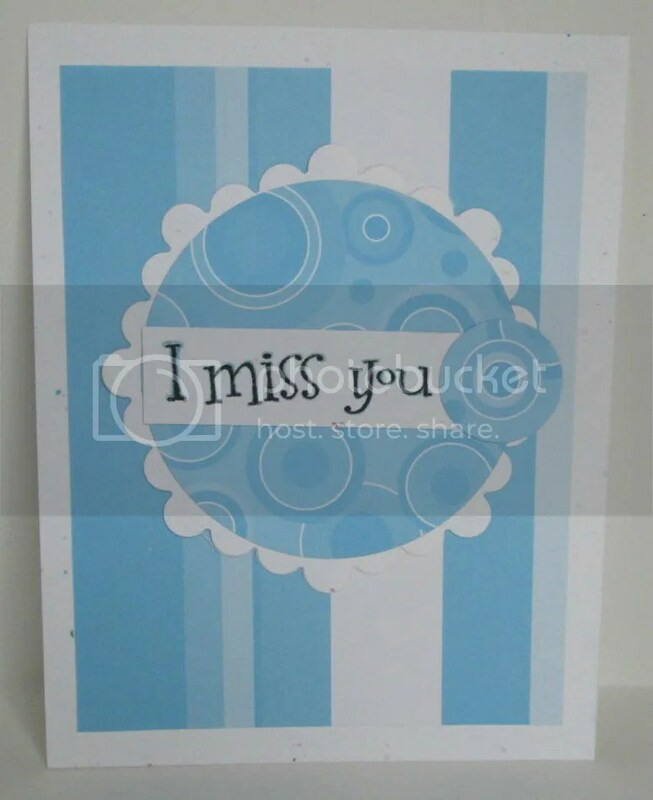 Wausau Fleck cardstock, patterned papers from DCWV The Stack. 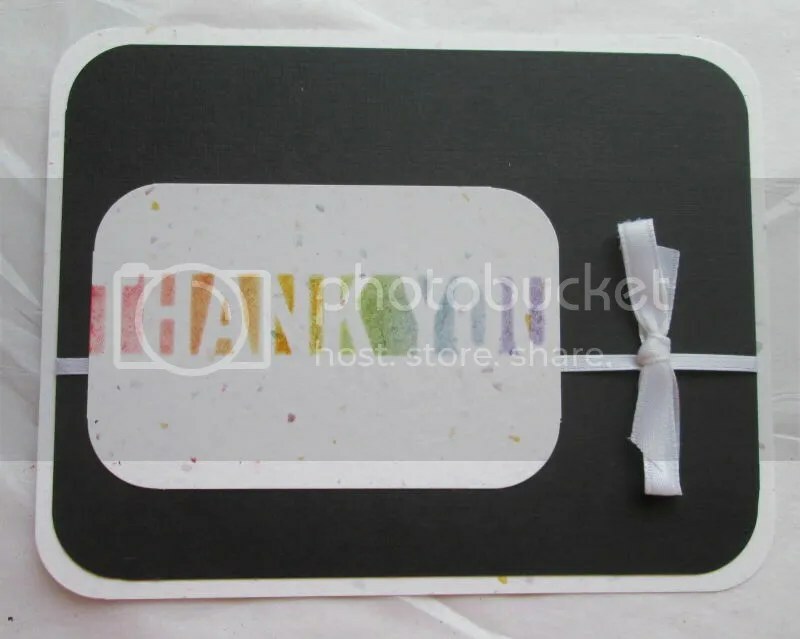 Sentiment is layered Distress Inks Tumbled Glass and Memento Tuxedo Black. 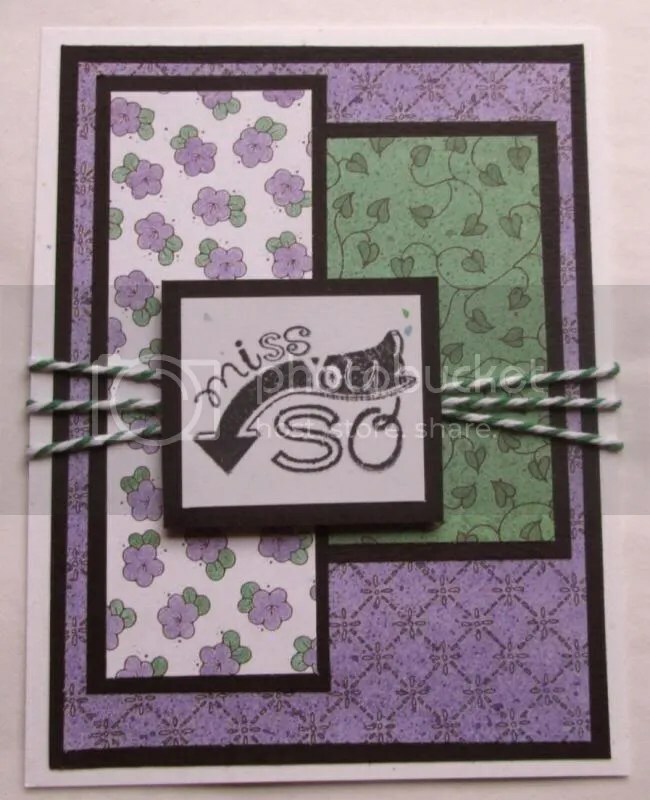 Shapeabilities Circles and Scalloped Octagon dies. 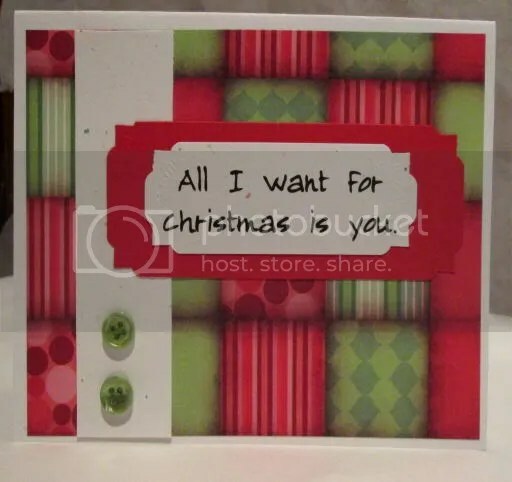 Operation Write Home has a new New Year’s tradition – a top ten cards of the previous year. 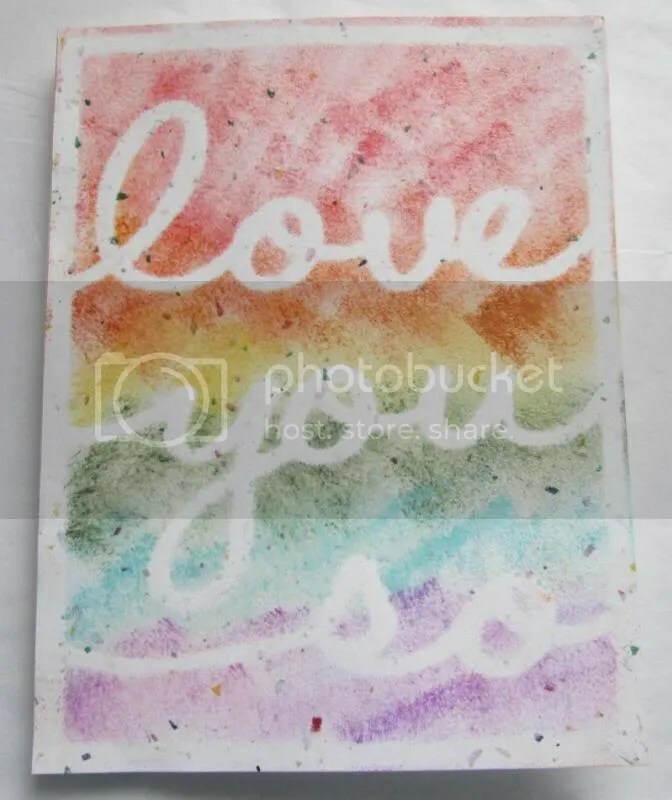 It was fun to look back through the blog to see what I did and what I really liked. Here they are, in no particular order. Pictures link to the blog post, if you’re interested at all. 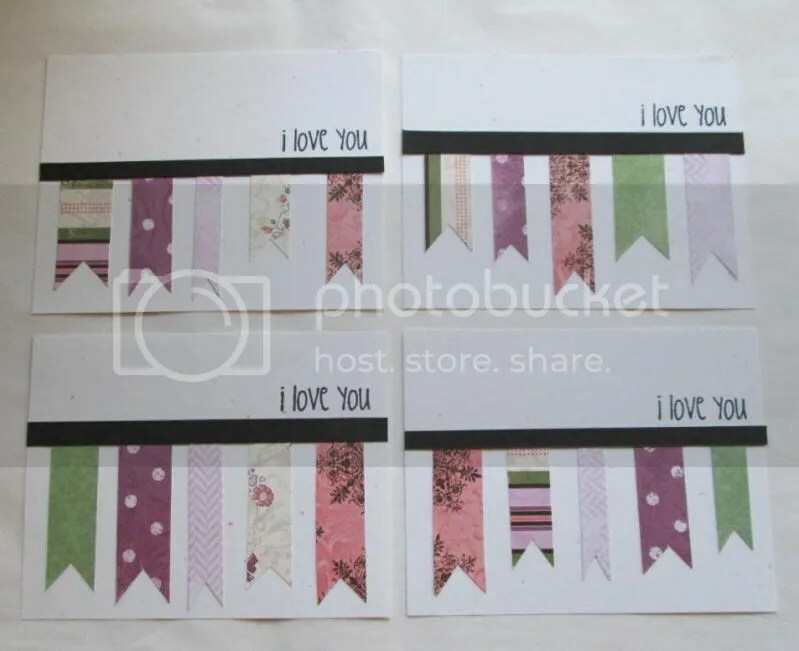 Went back to the room of craftiness and started cutting cardbases out of Wausau Fleck cardstock. (Hi, my name is Kara and I like flecked paper…) By this point the hubster had comandeered the living room TV so I grabbed a chair, tv table and all the necessary supplies and moved into our bedroom so I could watch more Restoration Roadshow (excellent show, btw). Card assembly / banner attachment commenced. 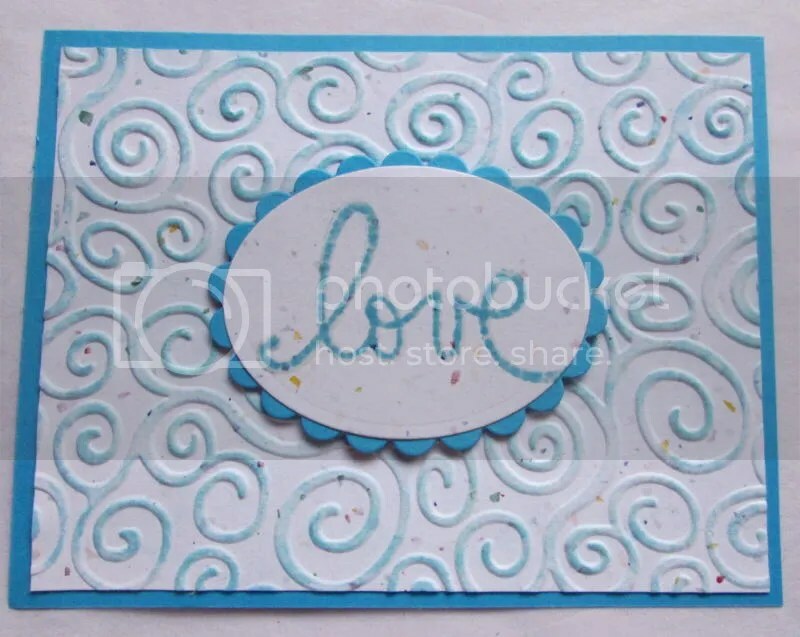 I started by drawing base lines on the cardfronts to ensure straight border strips. I made fifteen cards before running out of banners. 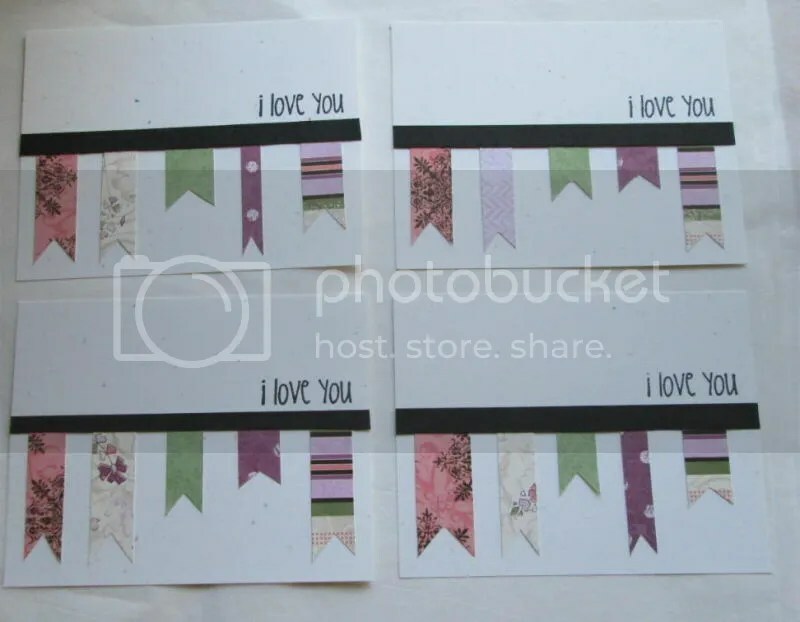 The first banners I’d made were all different lengths and widths and, much like Leslie’s, this was intentional. 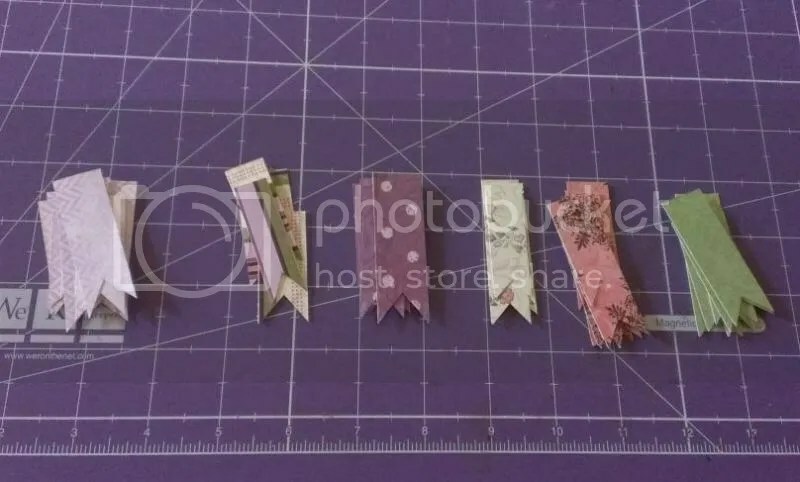 I started cutting more banners and the remnants I was cutting were smaller and more awkwardly shaped. I prepped more cardfronts and built another fifteen. 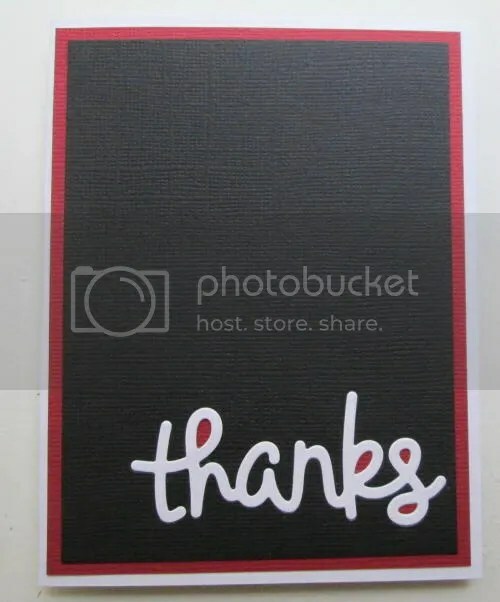 Once I had the thirty cards with banners attached, I cut narrow strips of black cardstock and added the border edge. I called it a night after this. 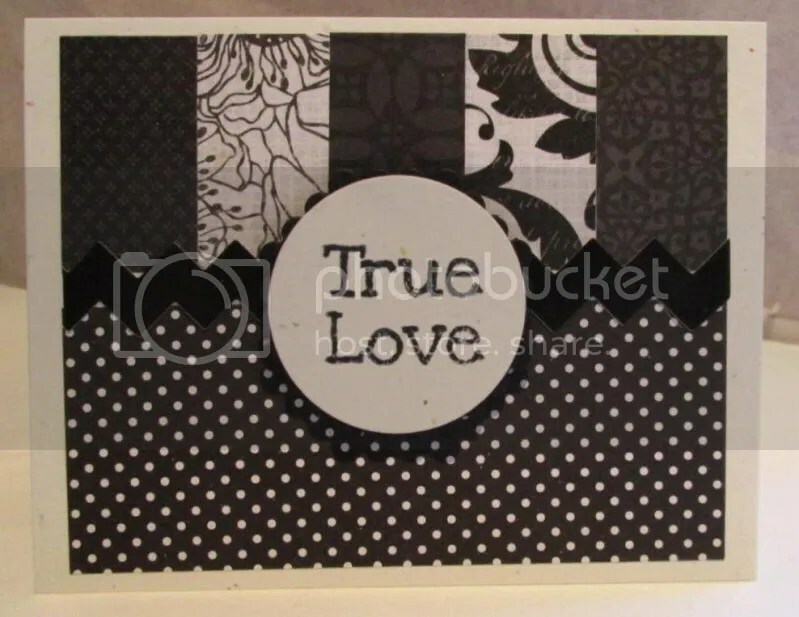 This morning, I added the sentiment from TPC Studio Hugs and Kisses Set in Memento Tuxedo Black. 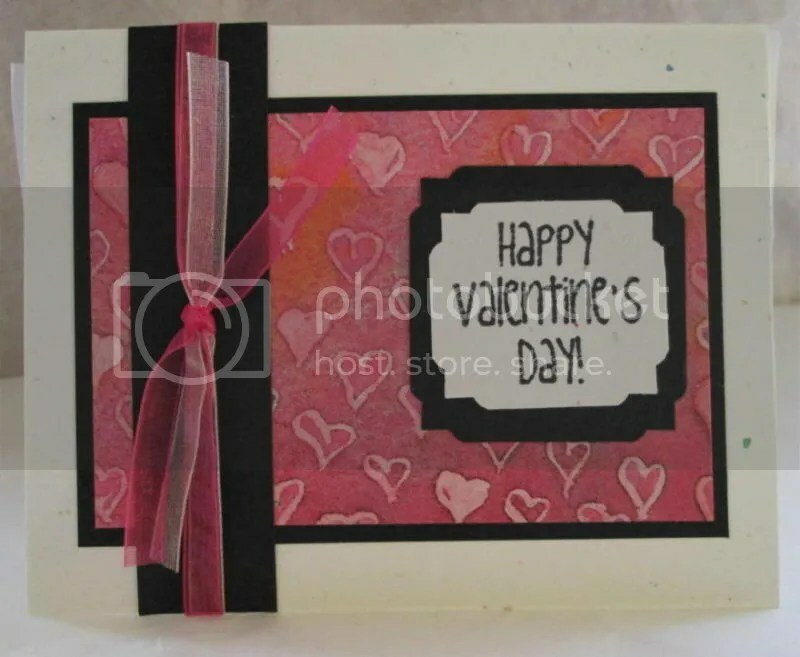 I’m pleased with the cards – they’re simple but colorful and work with the sentiment perfectly. 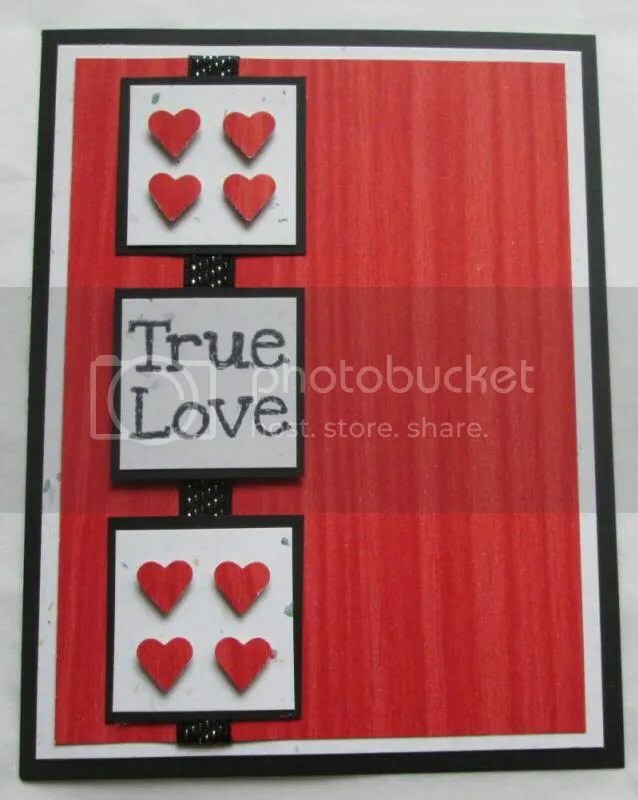 Love cards are always in high demand with Operation Write Home. 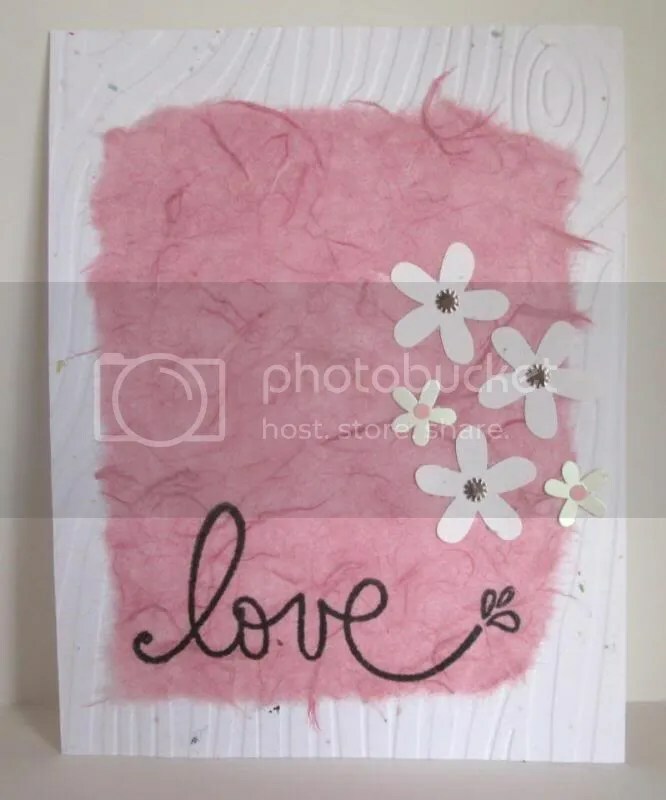 Papers are from Making Memories Boho Chic Olivia. 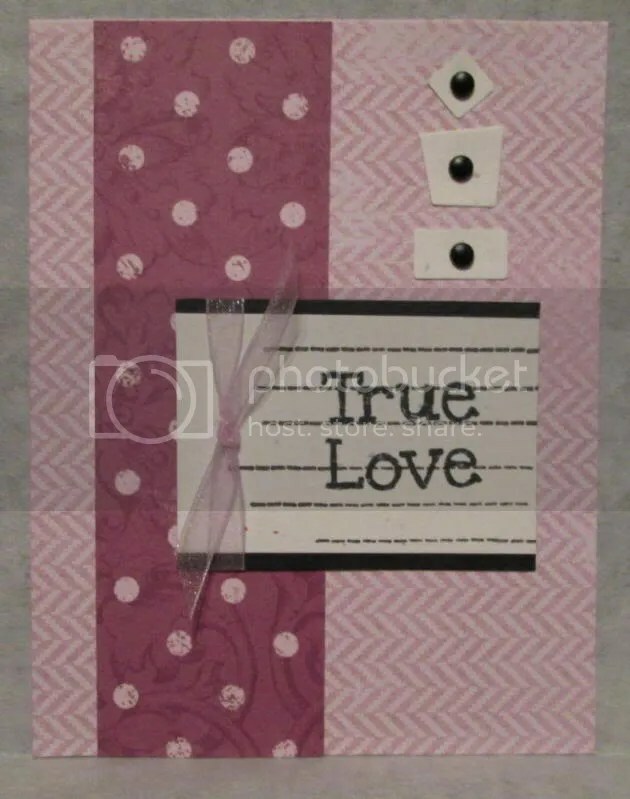 These thirty cards put me at sixty two and I still have several full and partial sheets from this pack left to use.